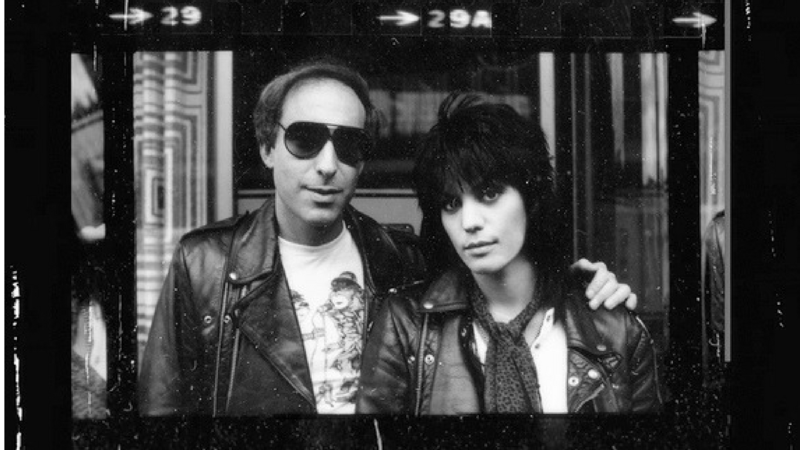 Joan Jett’s #1 smash “I Love Rock ‘n’ Roll” made her an icon, but she paid her dues long before that. The backbone of hard-rock legends The Runaways, her no-bull style blazed a trail for her peers and for generations of bands to come. Featuring incredible archival footage and candid interviews with Jett and her friends, colleagues, and the artists she’s influenced, this is the story of a true rockstar.